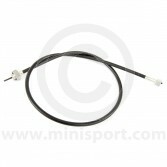 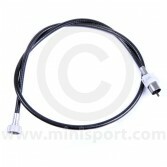 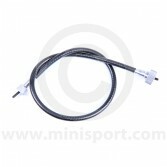 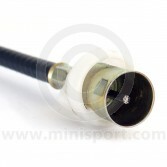 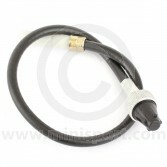 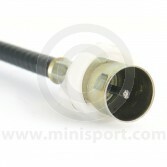 Discover the complete range of Mini Speedo Cables and replacement Cables at Mini Sport. 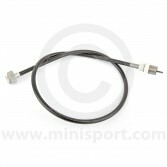 Whether your Mini is RHD or LHD, with the speedo in the centre of the dash or behind the steering wheel, we have a cable to suit. 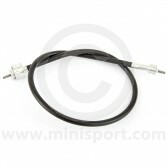 Speedo cables are just part of the huge range of Classic Mini parts stocked at Mini Sport which also includes Smiths gauges, Tim gauges, dashboards and dash trim.